Men Championship of Moldova is held from 13 to 25 March in Chisinau in three program: Classic, Blitz and Rapid. Сompetitions are held in round robin system, according to the system of micro-matches from two games with a new draw of debuts (745 positions). 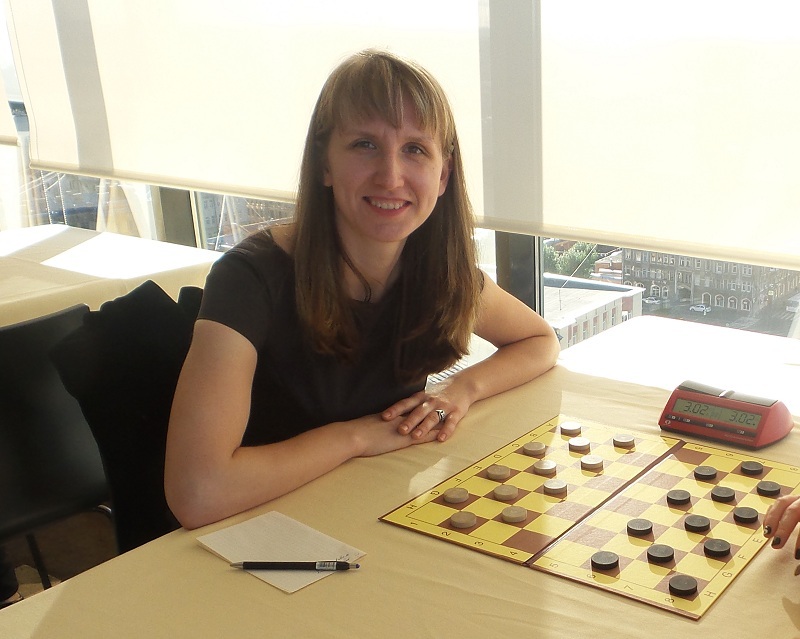 8 players participated, among them ex-world champion, international grandmaster Ion Dosca and world champion among women, international grandmaster Elena Scovitina. See results. The sensation of the tournament was Elena Scovitina’s victory in the National Men’s Championship. Ion Dosca took second place and Victor Lungu became the third. 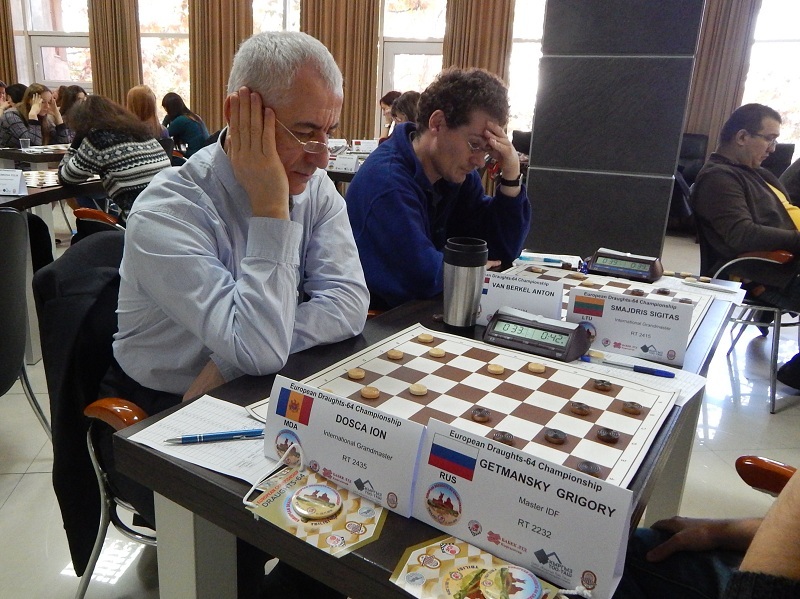 Ex-world champion, international grandmaster Ion Dosca became the champion. Alexandru Caraulnii took second place and Dmitri Iliescu took third place. As in the Blitz, international grandmaster Ion Dosca became the champion. Elena Scovitina took second place and Dmitri Iliescu took third place.